We love our new loo, do you? Booking your holiday direct with the owners is always the best way to make sure you get the cheapest deal and don’t pay over the odds. Most of our holiday guests book direct, but you may have found us on other websites such Trip Advisor or Air BnB. Did you realise that by booking through these large OTAs, (Online Travel Agents), you could inadvertently be paying a lot more for your holiday? 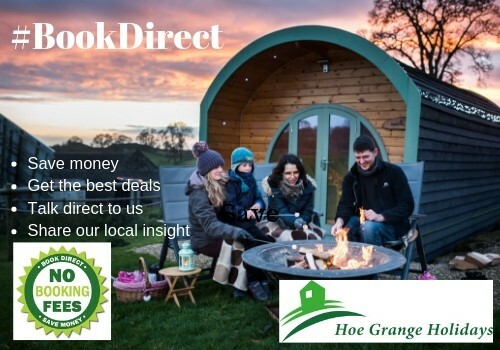 Today 6th February 2019 is #BookDirect day – an international campaign to encourage guests to book directly with the owners of hotels, guest houses, B&Bs and glamping sites, because it is better for everyone! We only have a relatively small marketing budget so many small businesses like ourselves have to advertise with the larger national and international accommodation websites to get our message out there. It’s Simples! Our own website lists the best price for our log cabins and glamping pods – there is NO extra Booking Commission, NO Booking Fee and NO Service Fee Always book direct! Only this week a guest booked through one of the major OTAs and has unnecessarily paid 20% more for their holiday – they could have spent their money on a night out at our local pub! If you know the name of the accommodation, all it takes is a quick google search to find the website!! Booking direct with us online only takes a few simple steps. It’s quick and easy and there are flexible payment options so you can pay by card or bank transfer. Your booking is immediately secured and you’ll get e-mail confirmation. We handle all of our booking details securely and will never pass your details on to third parties. As well as adding cost, booking with an Online Travel Agent adds an extra layer of complexity to your booking. Cutting out the middleman keeps everything simple and avoids any confusion. It also cuts down on the charges we have to pay so we can keep our prices competitive. Our website is the only place you can find the full selection of offers, discounts, or extras to enhance your stay. You can book stabling for your horse, or treat yourself and book a log-fired hot tub, a pizza oven evening, or a firepit experience. We have the best local knowledge of our special Peak District and can help you make the most of your stay in the Derbyshire hills. We can help you decide which log cabin best suits your needs, what specialist equipment is available, and organise a #LoveLocal delivery of delicious locally sourced groceries for when you arrive. 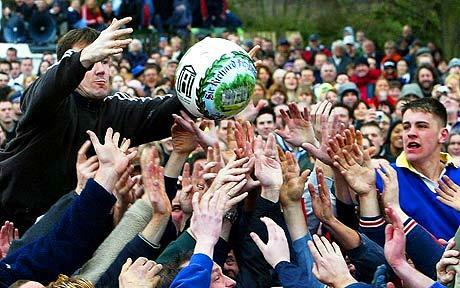 We want our guests to enjoy their stay and are happy to share the best dog-friendly places to visit, the most scenic horse routes, the best places to eat and the quirkiest local traditions such as Ashbourne Shrovetide. Communication is the key and something that you definitely don’t get when you book elsewhere! 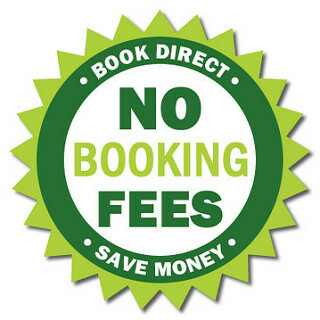 By booking direct you know exactly what is included, there are no hidden extras or nasty unexpected charges. How Can You Help Spread the #BookDirect Word? The good news is that most of our guests already book direct and therefore get the best deal! #BookDirect with us rather than through a third party and you can spend the money you save on enjoying yourself on your holiday! 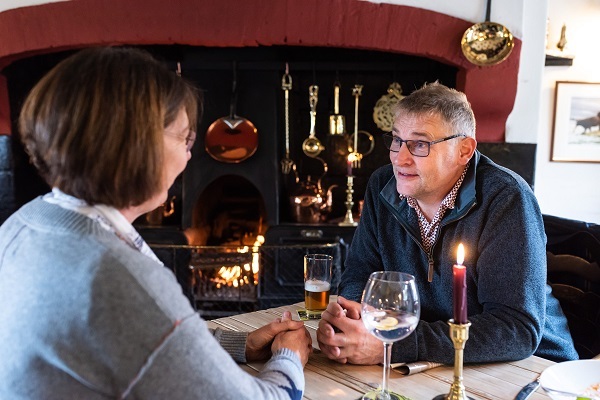 We hope you find our online booking process easy, however you can email us at info@hoegrangeholidays.co.uk or if you prefer to chat in person just call us on 01629 540262.